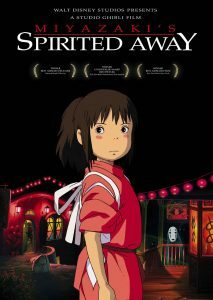 Screenwriter; WGA member whose feature film credits include the English-language screenplay for Hayao Miyazaki’s Oscar-winning film Spirited Away, My Neighbor Totoro, and the Oscar-nominated Howl’s Moving Castle. 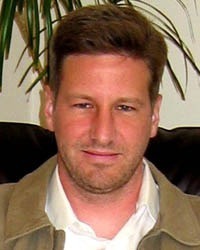 Mr. Hewitt has written for Pixar, Working Title, Miramax, New Line, and Disney. “I don’t want to pitch. I just want to write.” This is something that I and many writers have uttered when entering the world of screenwriting. The problem is that film is a collaborative medium. Pitching is just a stylized method of discussing your story. When you write your query letter, you’re pitching your story in a letter. When you meet an agent or get them on the phone, you’ve got 30 seconds to impress them. What are you going to do? Just say, “Read my script, it’s great”? We’ve found that pitching isn’t just a way to talk about your story, but a great way to hone your story. In a friendly, helpful environment, I’ll help you, step by step, through the process of crafting your idea into a studio-worthy pitch. I’ve found this is a tremendous process that will often reveal what’s missing in your story before you take that meeting or write that script. I’m excited to share my knowledge and experiences with you.